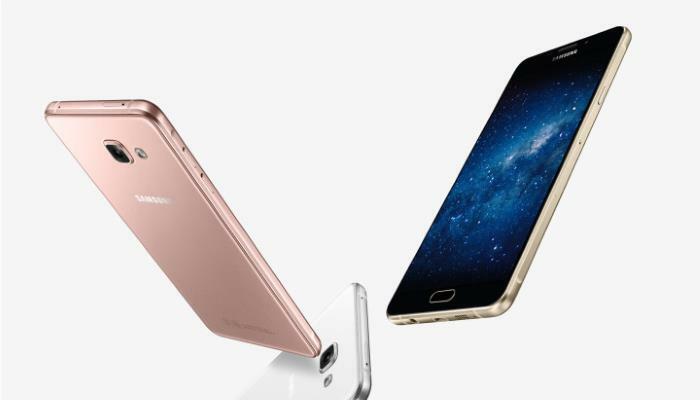 The Samsung Galaxy A9 Pro recently appeared in the AnTuTu benchmarks and now the handset has received certification in China. The handset recently appeared at China’s federal certification authority TENNA, the device is expected to launch in China shortly. The Samsung Galaxy A9 is rumored to feature a 5.5 inch display with a Full HD resolution of 1902 x 1080 pixels and the handset will be powered by a Snapdragon 652 processor. Other specifications on the device will include 4GB of RAM and 32GB of storage, plus a microSD card slot which can take up to 128GB cards. The handset will come with Android Marshmallow and will feature an 8 megapixel front camera for Selfies, plus a 16 megapixel rear camera. As soon as we get some more details on the handset, including full specifications a launch date and some pictures of the device, we will let you guys know.